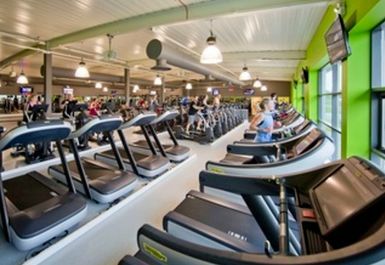 Bannatyne Rotherham is located in S66 just off the M18 near to Morrisons. 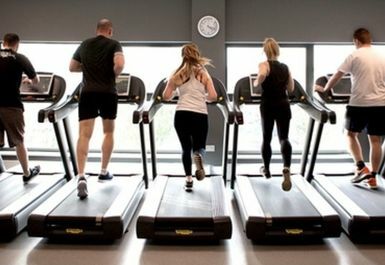 The club is in a luxurious environment complete with top quality facilities- pop in and give it a try! 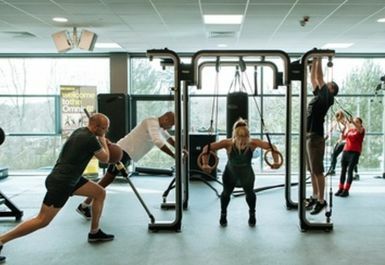 The gym has a big weights area kitted out with Technogym equipment. 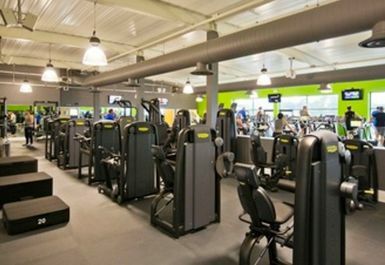 Plenty of benches, dumbbells, barbells and weight plates can all be used and there are plenty of resistance machines ready to use. 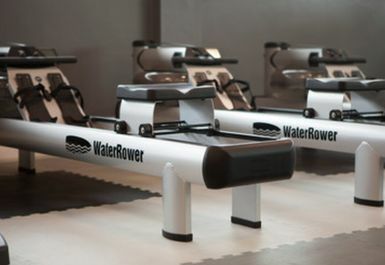 There are plenty of cardio machines available such as treadmills, rowers, water rowers, skill mills and watt bikes. 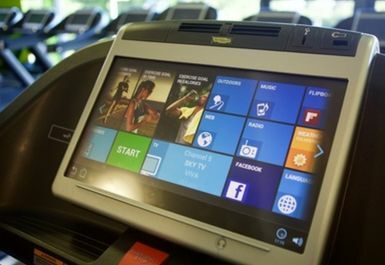 Lots of the equipment is the latest technology available on the market and only available in the area at Bannatyne Rotherham. 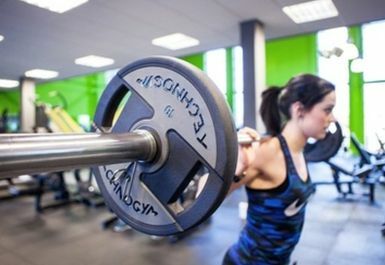 A functional in the gym has a rig, battle ropes, punch bags and a large rack of extra equipment such as Bulgarian bags, kettlebells, weighted bags and medicine balls. 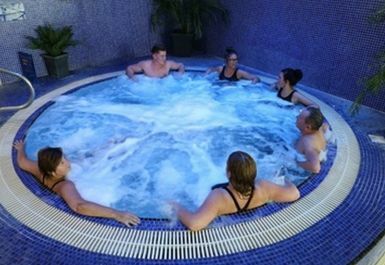 The club has a pool, steam room and sauna and a café can be accessed which has plenty of tables and chairs to relax in. 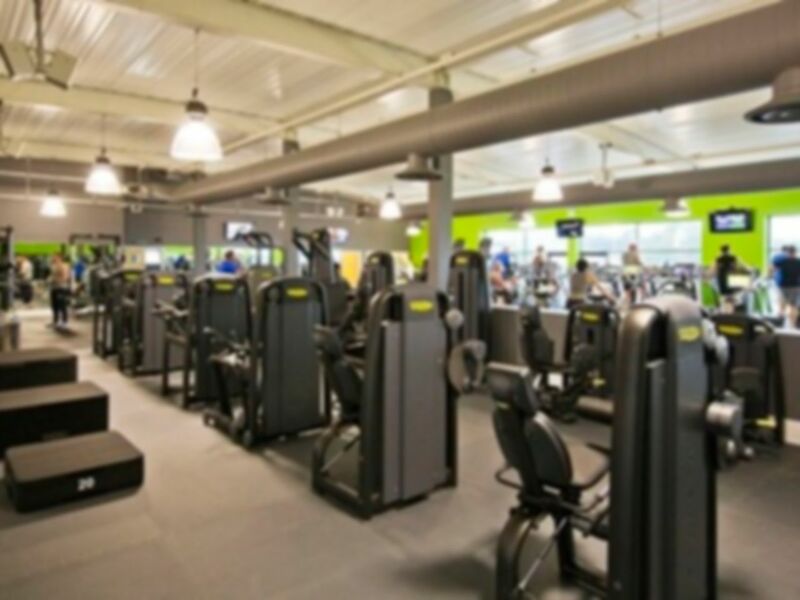 Free parking is outside the gym and buses can be caught from the main road A631. Nice swimming pool. Enjoyed the aqueous aerobics. 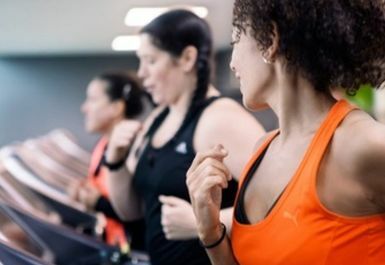 Lacking in smiles at this gym and they need a copy of photo ID on file and you need £2 for a band for the locker, so a little delayed getting in. Tired shower area so a little over priced for what it is. Enjoyed aqua aerobics class. Clean pool. 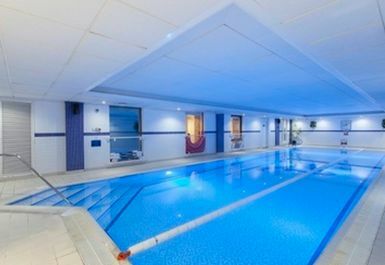 Clean swimming pool and changing rooms. Good equipmentment and nice pool.